Robert Morat Galerie is pleased to share that gallery artist Shane Lavalette has been awarded a Pollock-Krasner Foundation Grant! 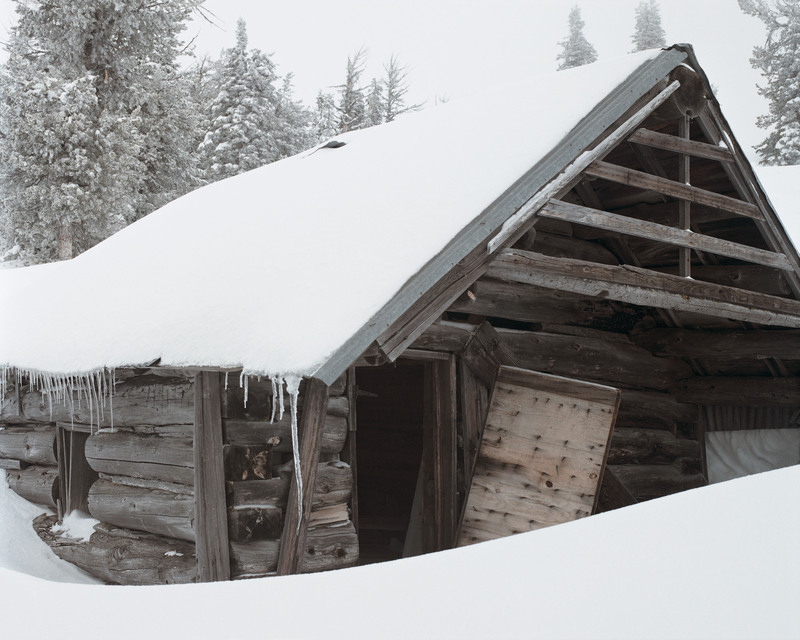 The image (“Saint-Saphorin”, 2016) is taken from the series and publication “Still (Noon)“ published by Edition Patrick Frey. 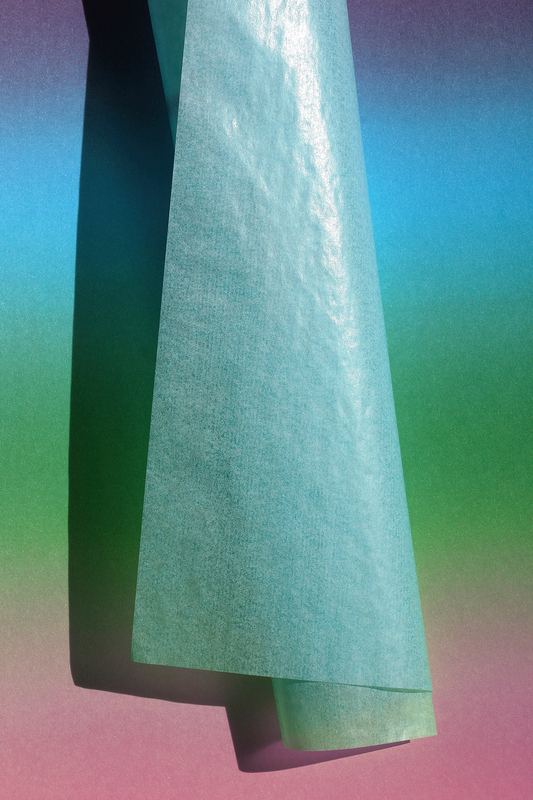 Works from the project will be on view during Shane‘s upcoming gallery show with us in Berlin this summer! 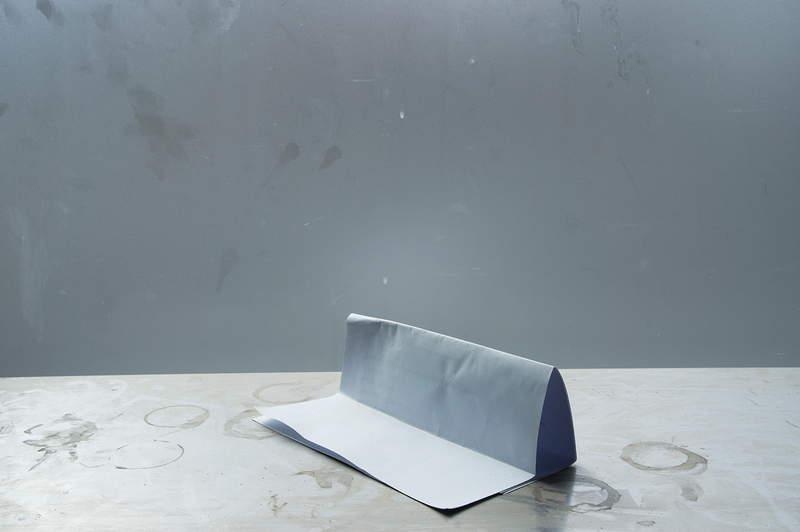 On Saturday May 4 at 7pm FOTOTREFF BERLIN is lining up an interesting program: Gallery artist Jessica Backhaus will be in conversation with curator Matthias Harder – and in a new category of talks titled “Book Slots” Tobias Kruse will speak about his new publication “Material”. The exhibition of this work will open at our gallery just a week after, on Friday May 10 at 7pm! 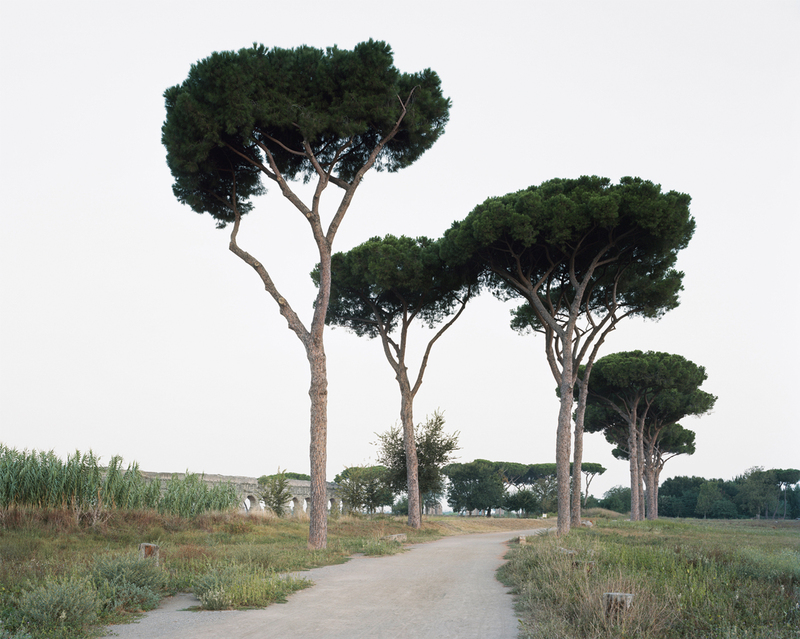 Works from Hans-Christian Schink’s beautiful Rome series titled “Aqua Claudia“ will be on view together with older works from his “Traffic Projects“ at Kunstmuseum Heidenheim from Saturday April 6 on. Should you be in the area, an opening reception will be held on Friday, April 5, at 7pm! 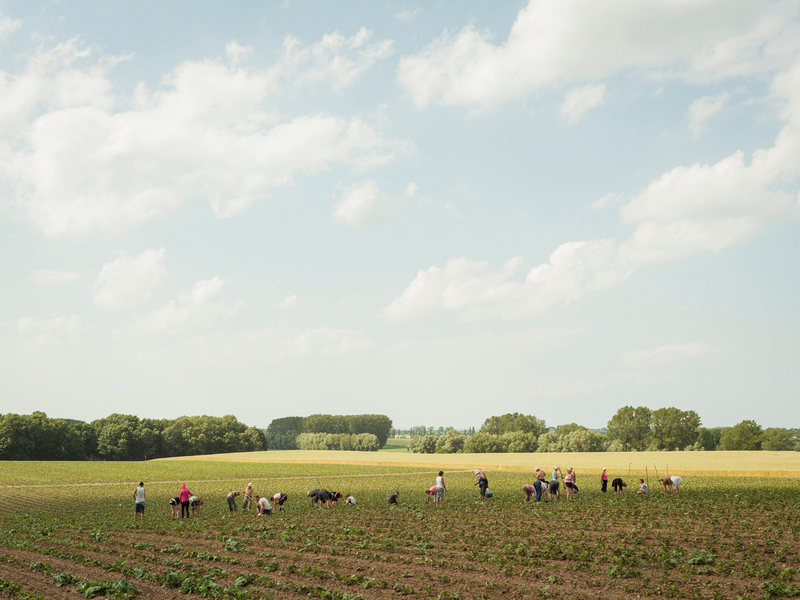 You can now take a 3D virtual tour on ARTLAND of our current show “Hinterland” by Hans-Christian Schink! With his retrospective show of “Life in Cities” now closed at Deichtorhallen in Hamburg, gallery artist Michael Wolf is looking back at an extraordinarily successful exhibition, with well over 50.000 visitors and rave reviews. 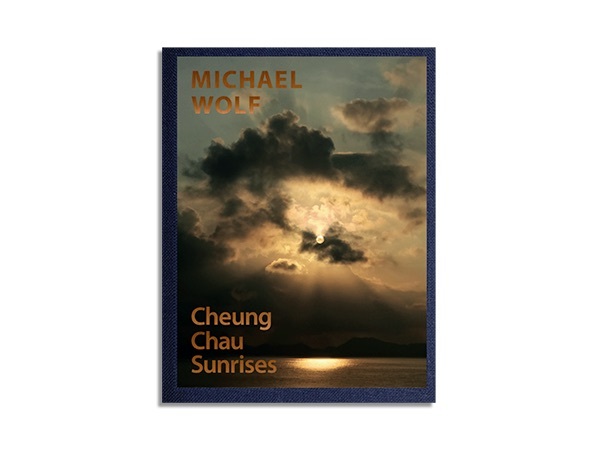 The show in Hamburg may be closed, but should you be in Berlin, make sure to not miss the small, beautiful show of Michael Wolf‘s latest body of work, the “Cheung Chau Sunrises”, at Bildband Berlin on occasion of the publication of the work by Buchkunst Berlin! Please follow the link to check out artbooksonline.eu Instagram post about the publication! Hans-Christian Schink is the “Artist of the Month” in the March issue of the German language edition of “LE MONDE diplomatique”! 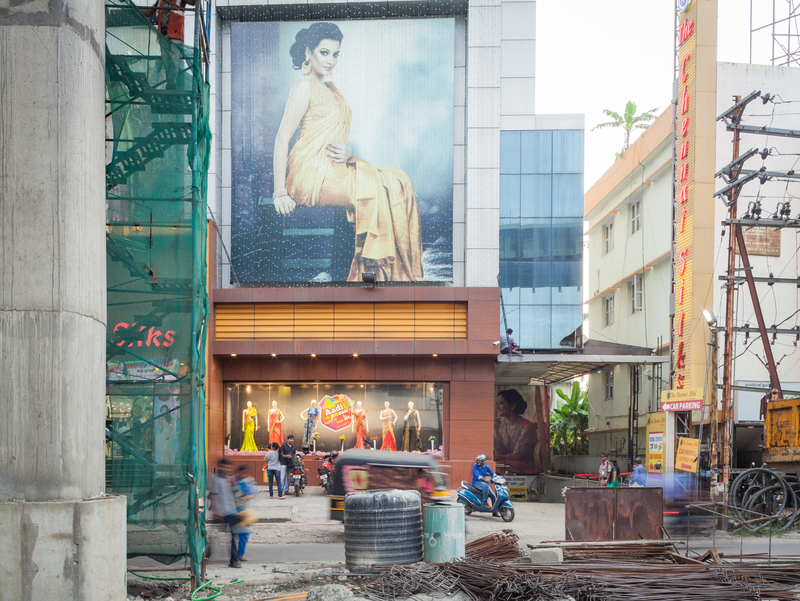 Pictured throughout the newspaper are images from his two most recent series “Burma” and “Hinterland”. 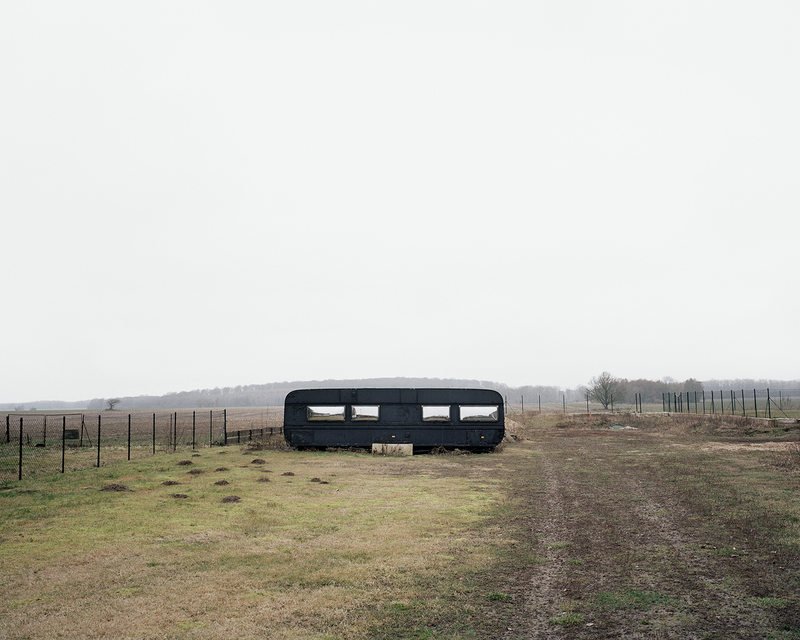 “Hinterland”, a study of German landscapes, will be our contribution to this year‘s Berlin Gallery Weekend in April. 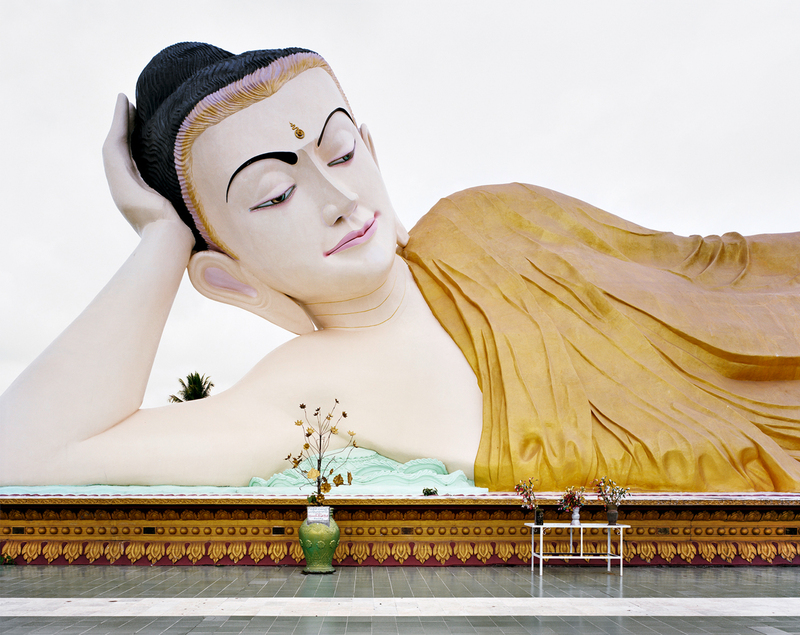 The image above from “Burma” will be part of our presentation at Paris Photo in November! 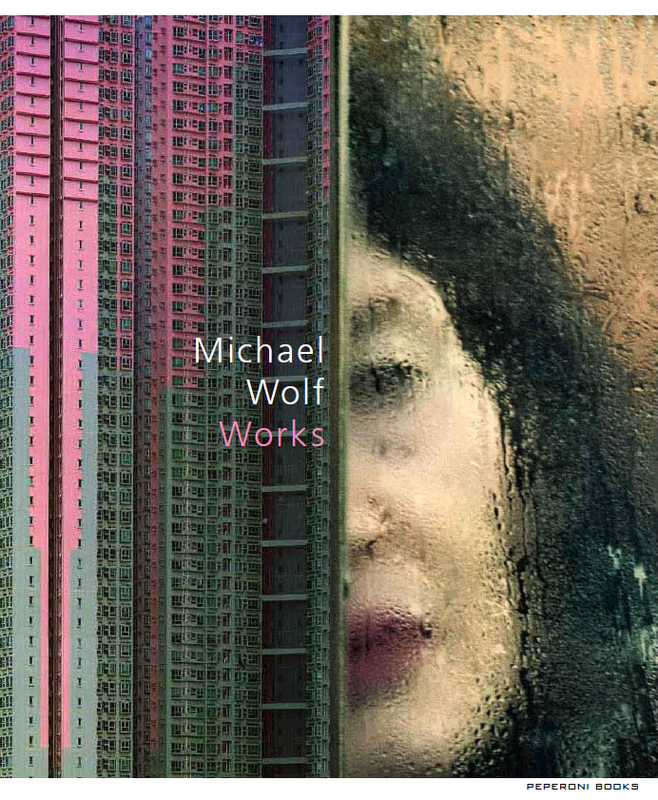 Robert Morat Galerie is thrilled to announce that Michael Wolf has joined the gallery for representation in Germany! Please sign on to our newsletter to stay in the loop for upcoming events. 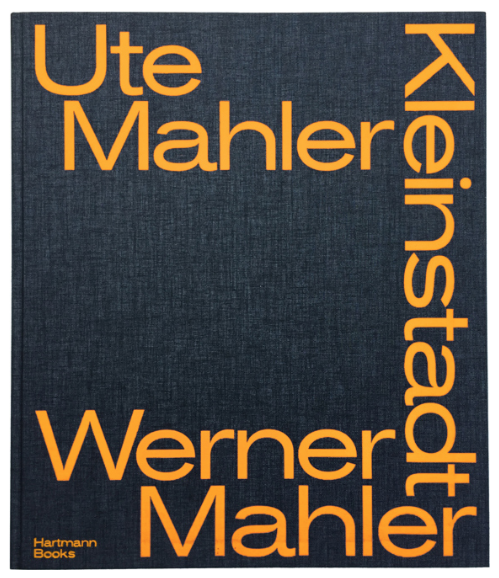 Ute Mahler and Werner Mahler‘s hugely successful publication of “Kleinstadt”, put out by Hartmann Projetcs, is now available in its second print run! We still have 5 signed copies of the first edition left at the gallery! 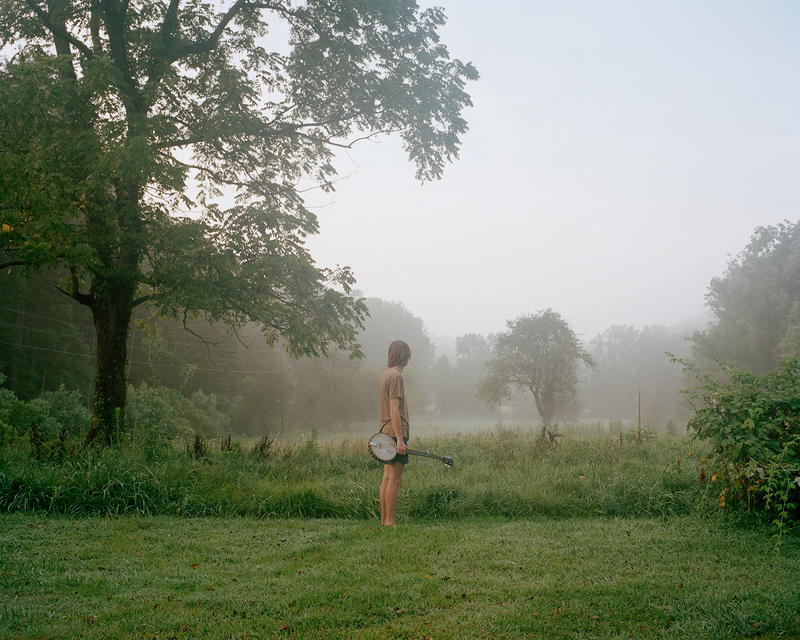 The exhibition of the beautiful prints from the series is up until March 16! Don‘t miss it! For more info on the show, please click below! 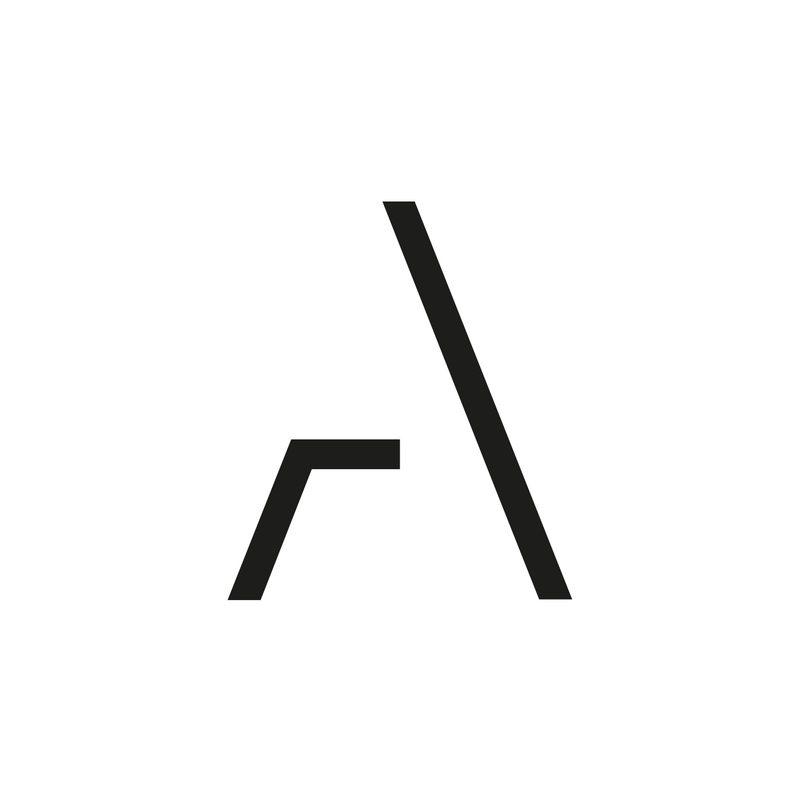 Robert Morat Galerie has now joined ARTLAND. The App allows 3D virtual tours of our exhibitions and provides info about pieces on display. Check it out! We are kicking off the new year and look forward to seeing you at our first Opening Reception 2019 on Friday, January 18. Ute and Werner Mahler (born 1949 and 1950), were key figures in photography in the former GDR and co-founded the renowned photography agency Ostkreuz after the fall of the Wall. After having pursued successful careers for decades independently, the couple presented their first joint project in 2011, a series of black-and-white portraits titled “Monalisas of the Suburbs”. In 2014, a second joint project followed, “The Strange Days”, a series of large format landscape studies. We kindly invite all of our friends to the 27th edition of Fototreff, taking place on Saturday, Jan. 12, starting at 7pm! Gallery artist Peter Bialobrzeski will be the main guest this evening and we highly recommend a short stop at our gallery beforehand to have a closer look at his “City Diaries”. Last chance! With his current show of “City Diaries” at our Linienstraße space about to come down at the end of next week, gallery artist Peter Bialobrzeski is already in preparations for his next Berlin show! 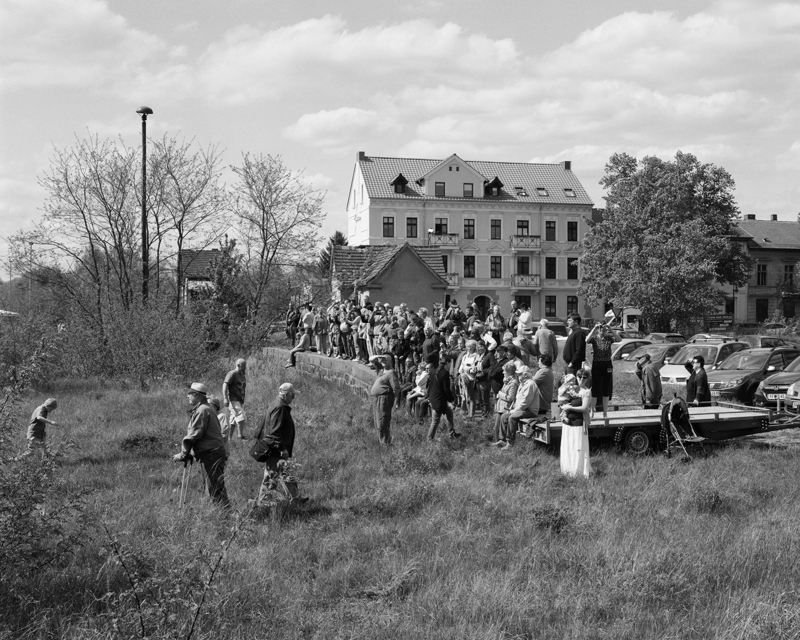 “Die zweite Heimat” will open at Haus am Kleistpark on Thursday, Jan. 10 at 7pm! We are looking back at an extraordinarily successful year for the gallery, both at the art fairs we attented in 2018 (San Francisco, London and Paris) as well as in the Berlin space. 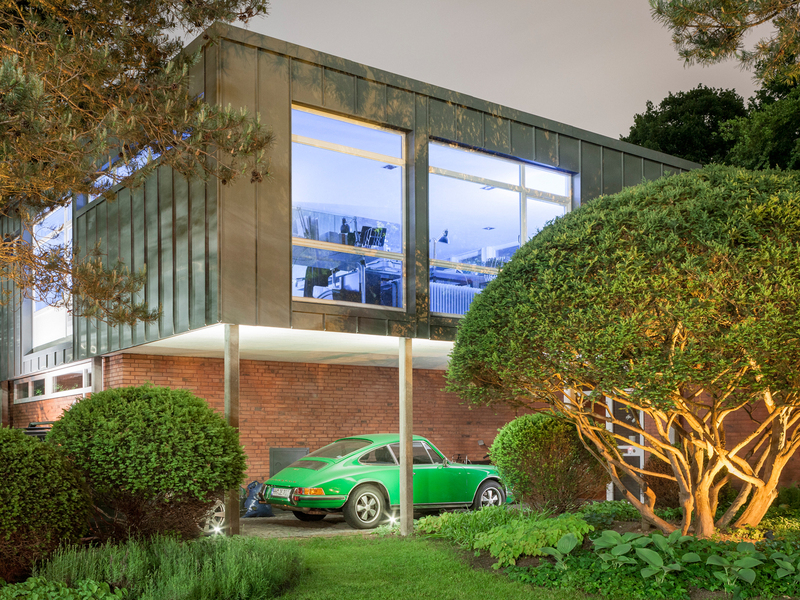 We want to thank the collectors and clients who trusted our judgment, the many visitors who came to see our shows for their keen interest and the fabulous group of people who help the gallery in every aspect! Lastly but not least we thank all artists we repesent for their trust and friendship! December 23rd to January 3rd 2019 the gallery is closed. Happy holidays and a good start into the new year everyone! 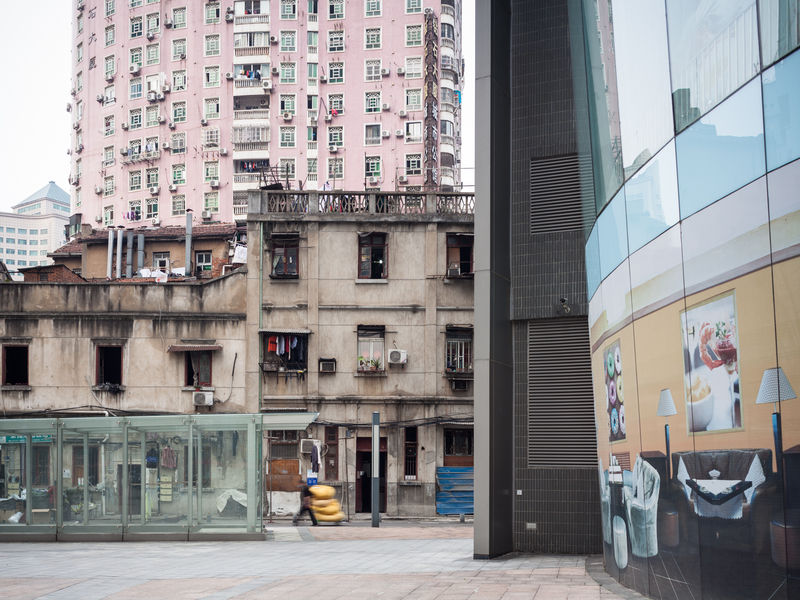 Peter Bialobrzeski “Wuhan Diary” – Book Launch & Signing on Saturday, Dec. 15, 3-5pm! 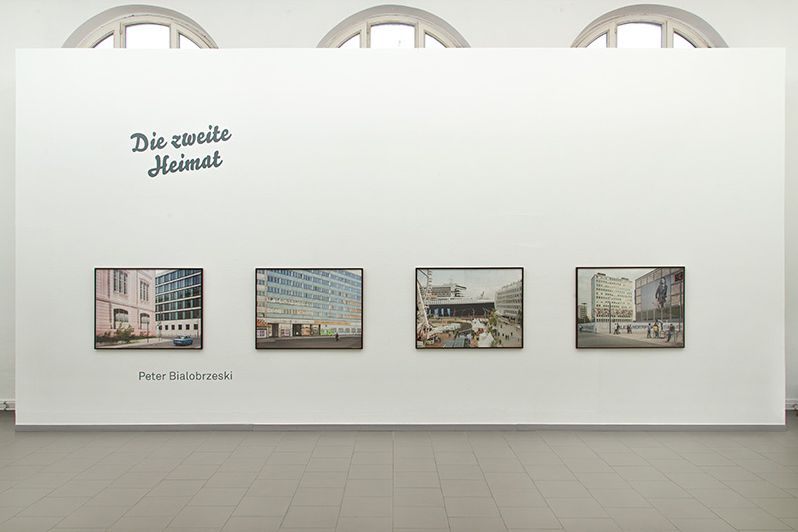 Seven books of Bialobrzeski’s long term project of photographic “City Diaries” have already been published by The Velvet Cell. The eighth publication, on the city of Wuhan in China, is now out and will be presented at the gallery. Save the date! Robert Morat Galerie is pleased to announce that on Friday, Dec. 7 at 10am Goethe-Institut Paris in cooperation with The Eyes Magazine will host an artist talk / exhibition tour / breakfast with Rémi Coignet and Jessica Backhaus on occasion of her current show “Eternity in an Hour” on display at Goethe-Institut Paris until Jan. 8, 2019. Please come by if you are in town! Robert Morat Galerie is very much looking forward to the opening of a new show at our gallery in Berlin! 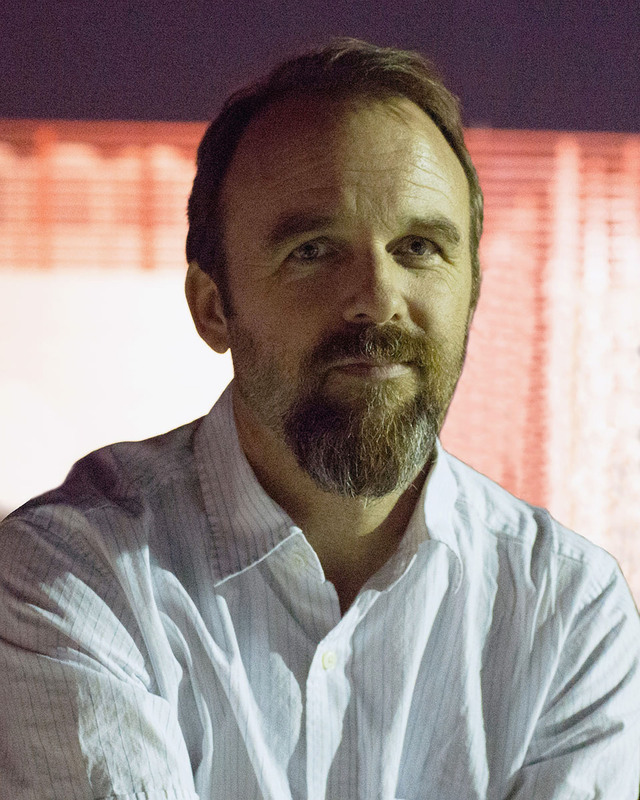 Peter Bialobrzeski‘s “City Diaries” opens on Thursday, Nov. 15 at 7pm. We are looking forward to seeing you! 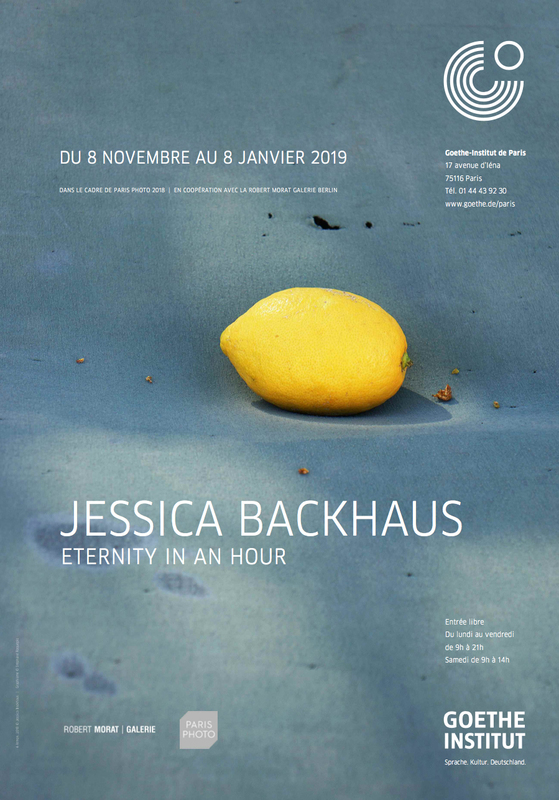 Robert Morat Galerie is delighted to invite you to Jessica Backhaus’ exhibition titled „Eternity in an Hour“ in Paris! 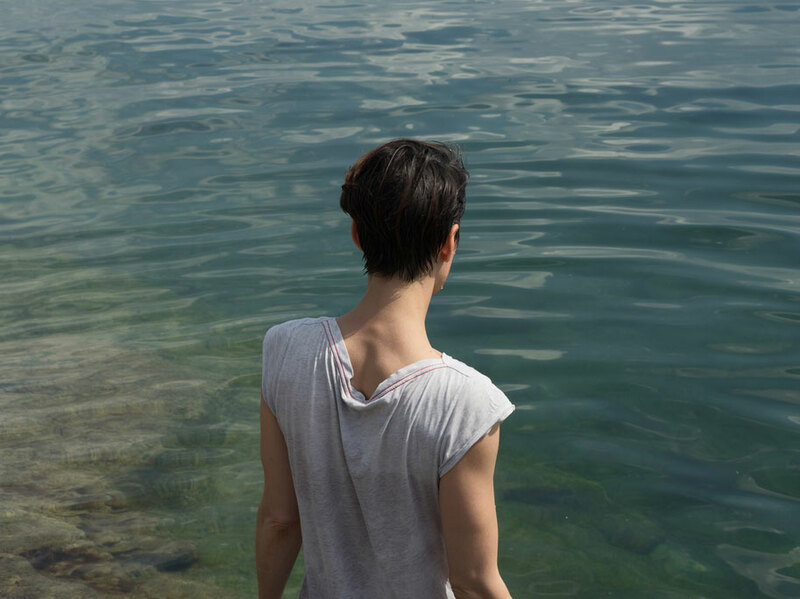 The exhibition will be shown in cooperation with Goethe-Institute during PARIS PHOTO. Opening reception on Thursday, Nov. 8 at 7pm. 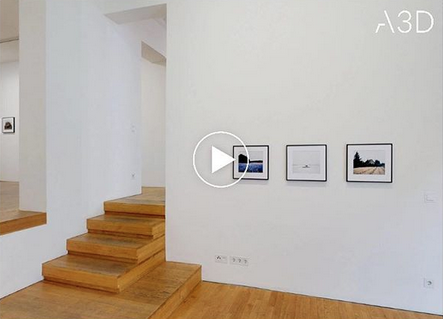 Robert Morat Galerie gearing up into fair mode and getting ready for PARIS PHOTO! The fair kicks off at Grand Palais in Paris on November 7. 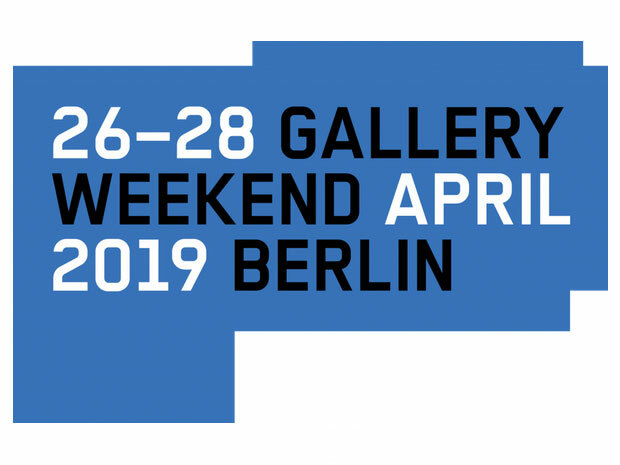 You will find us in booth A36, where we will present works by Roger Eberhard, Andrea Grützner, Bill Jacobson, Mårten Lange and Claudius Schulze. Looking forward to seeing you there!